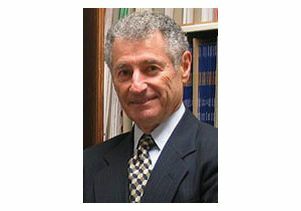 Leonard Kleinrock, Distinguished Professor of Computer Science, has received the inaugural 2016 Test of Time Award from the Association for Computing Machinery (ACM) for a research paper that made a pioneering contribution to wireless technology. 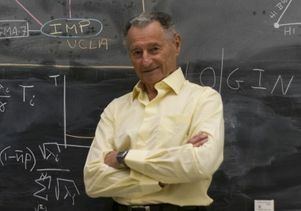 Kleinrock is known for developing the mathematical theory of packet networks the technology underpinning the Internet during his graduate studies at MIT from 1960-1962. As a faculty member at UCLA, his laboratory was home to the birth of the Internet in 1969 when he directed the transmission of the first message to be transmitted over the Internet. 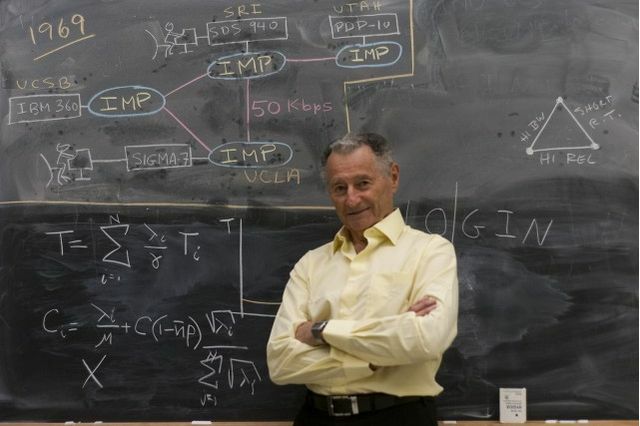 Kleinrock has published more than 250 papers and authored six books covering an array of topics, from packet radio networks to intelligent software agents. He appeared in the film documentary, "Lo and Behold: Reveries of the Connected World," released in August 2016, in which he describes how the Internet got its start.